Black Ice Software - BiBatchConverter version 4.07 is released! BiBatchConverter version 4.07 is released! Black Ice Software has released the BiBatchConverter version 4.07 which includes simplified Merge and Split features. 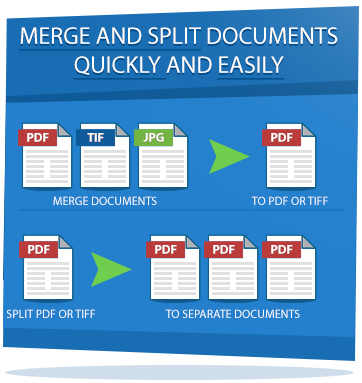 In version 4.07, users only need to check the Merge or the Split option on the BiBatchConverter’s user interface in Converter Configuration > General or Monitored Directories and every converted document will be merged or split automatically. Version 4.07 of the BiBatchConverter includes an updated Auto-print module for the better HTML and XPS printing, and also includes support for converting documents with a Unicode filename. Version 4.07 of the BiBatchConverter also includes updated documentation to let users take advantage of the new features and improvements!